Sign-up and receive Property Email Alerts of Residential Estates in Evergreen Noordhoek, Sun Valley. Evergreen Noordhoek offers an active, independent retirement lifestyle, filled with warmth, friendships and laughter, against a backdrop of superbly managed facilities and a full suite of services and amenities. Phase 2 offers 35 houses available from R2 400 000. 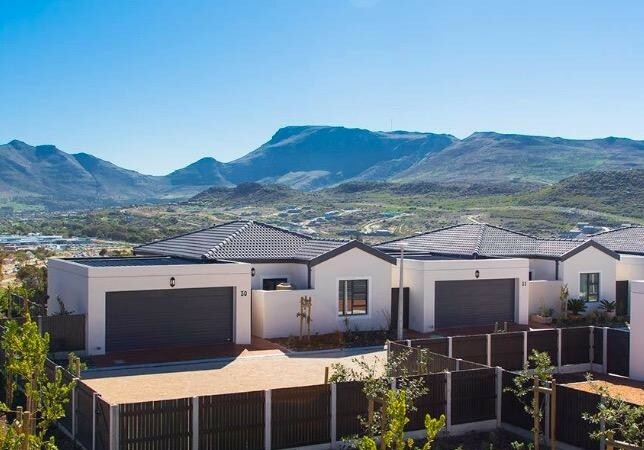 At the intersection of the Glencairn Expressway and Kommetjie Road, you'll find Evergreen Noordhoek on 16 hectares of gently sloping, north-facing land, with stunning views of the mountains and the sea. Evergreen Noordhoek offers a choice of spacious three-bedroomed homes, all with double garages, set among landscaped gardens. Carports and covered patios are optional. 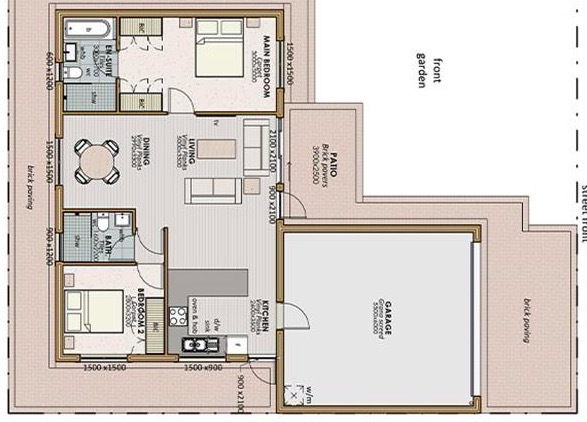 Our architects have added creative touches throughout and careful consideration has been given to every aspect, from layout to quality fixtures and finishes. Facilities & Healthcare includes, Friendly and experienced Evergreen staff provide personalised, home-based healthcare and build meaningful relationships with you and your loved ones. You can relax in the knowledge that, should you need it, help is always at hand with nurse-call alarms in every unit monitored 24/7. Evergreen Noordhoek offers an independent, active lifestyle, full of warmth, friendships and laughter, well managed and fully supported. Manned security, CCTV cameras and 24-hour patrols provide complete peace of mind. The Evergreen Lifestyle Centre's facilities includes a dining room/bistro, TV and open-plan lounge, bar and entertainment area, heated indoor pool, and well-equipped gym and treatment room. The name (Noordhoek) comes from the Dutch, meaning (north corner). This picturesque strip of Cape Town shoreline is known for its striking turquoise water and pristine, white sandy beach that stretches to the neighbouring village of Kommetjie. At the southern tip of the beach lies the wreck of the steamship (Kakapo) which ran aground here in 1900 when the captain mistook Chapman's Peak for the Cape of Good Hope and put the helm over to port. Noordhoek can be accessed either from Hout Bay via the spectacular Chapman's Peak Drive, or from Ou Kaapse Weg which runs through the beautiful Silvermine Nature Reserve that forms part of the Table Mountain National Park.